Easter (April 8, 2012) is coming very soon. This week March 26 to March 31 we will look into different Lenten Practices Around the World. Today we will learn about Shrove Tuesday and the Annual Pancake Race. 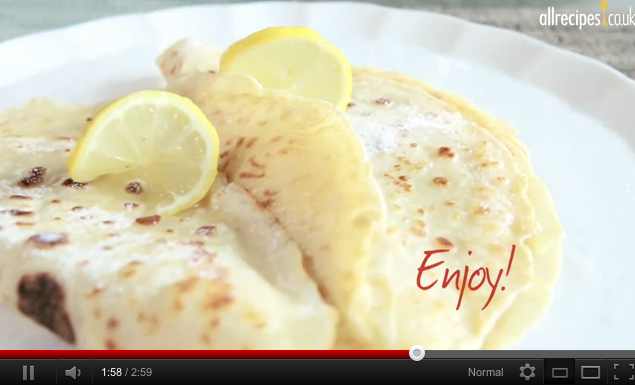 Why is Shrove Tuesday also called “Pancake Day”? 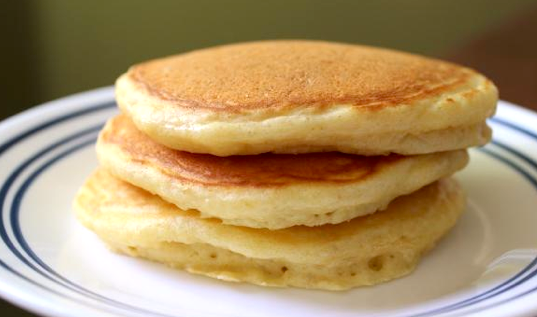 Pancakes are associated with the day preceding Lent because they were a way to use up rich foodstuffs such as eggs, milk, and sugar, before the fasting season of the 40 days of Lent. The liturgical fasting emphasized eating plainer food and refraining from food that would give pleasure: In many cultures, this means no meat, dairy, or eggs. 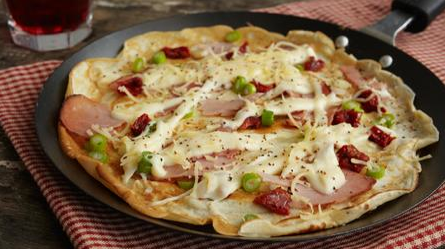 Where in the world is Pancake Day observed? In the United Kingdom, Ireland, Australia, New Zealand and Canada, Shrove Tuesday is commonly known as “Pancake Day” or “Pancake Tuesday” due to the tradition of eating pancakes on the day. This tradition comes from a time when any rich foods were eaten on the day before Lent and fasting begins. 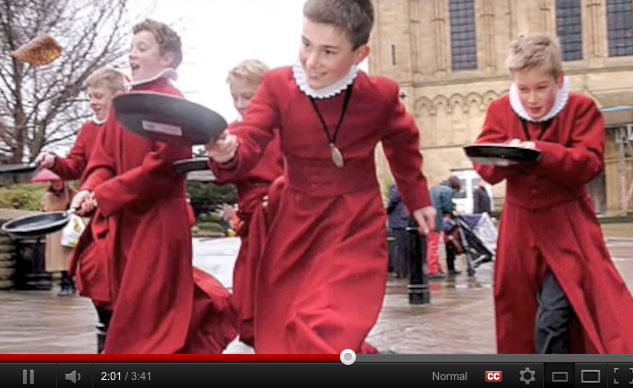 Since 1445, a pancake race has been run in the town on many Pancake Days. Tradition records that back in 1445, on Shrove Tuesday the “Shriving Bell” rang out to signal the start of the Shriving church service. On hearing the bell a local housewife, who had been busy cooking pancakes in anticipation of the beginning of Lent, ran to the church, frying pan still in hand, still in her apron and headscarf. 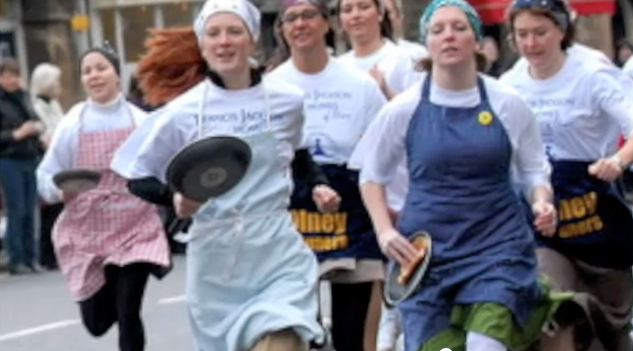 The women of Olney recreate this race (wearing apron and hat/scarf) every Shrove Tuesday (known in some countries as Mardi Gras or Fat Tuesday) by running from the market place to the Church of St. Peter and St. Paul, a distance of about 380 metres. The traditional prize is a kiss from the verger. In modern times, Olney competes with the town of Liberal, Kansas in the United States for the fastest time in either town and winner of the “International Pancake Race”. There is also a children’s race, run by children from the local schools. The children have to run a distance of about 20 metres. 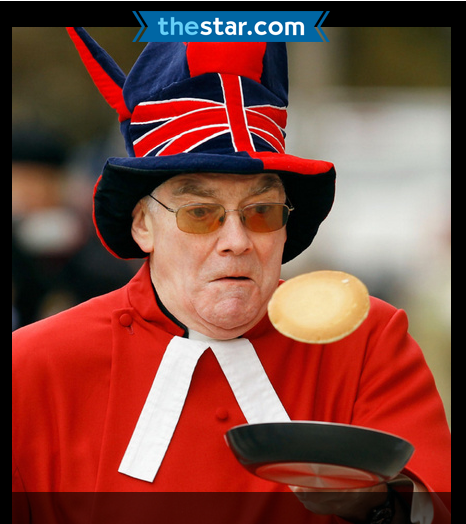 This competition has been run every year since 1950.
and the annual Pancake Race. Beat the yolks until pale and smooth. Beat in the buttermilk and then the baking soda and mix well. Sift in the dry ingredients mixing as you add; make sure the batter is smooth. Beat the egg whites in another bowl until stiff. Fold into the batter until no bits of white are visible. Let batter stand about 20 minutes before making pancakes. Make sure your griddle is really hot (the old water droplet test). Ladle batter onto griddle; turn when buddles form across the cakes and allow to lightly brown on the second side. Serve with warm maple syrup and sweet butter. 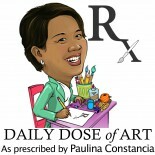 This entry was posted on March 25, 2012 by Paulina Constancia in Connect.